Missing the antenna base bezel on your 1999-2007 Mustang? We have you covered with this Ford OEM part!! 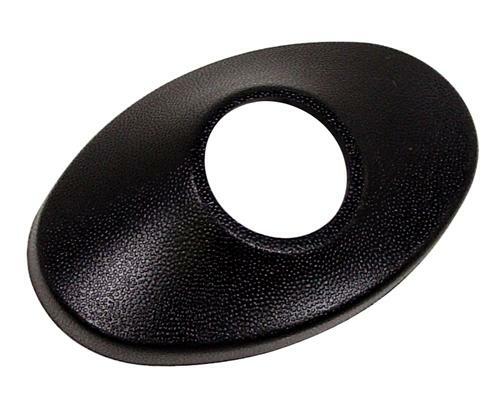 This is a factory replacement antenna base bezel for your 1999-2007 Mustang. This part covers the antenna base where the base meets the body, to give a nice clean appearance! While they look extremely similar, this antenna base bezel is angled differently and will not fit on a 94-98 car.